Within London, there are numerous options for tourist activities. But what happens when you step outside of the city? If your trip to London includes several days, you may want to spend at least one day outside the city. You’ll find a few landmarks which are definitely worth the car ride. Here are three tourist attractions that are near London but fall outside of the city. is a popular site located in Wiltshire, about a 2 hour drive from London. You can also reach it via public transportation from London. Take a bus from the Victoria Coach Station or take a train to the Salisbury station. From the Salisbury station, you can take a local bus for 10 miles or grab a taxi. Stonehenge is most likely the oldest site you’ll visit in England, if not the oldest site you’ll ever visit in your lifetime. Stonehenge is a monument built from gigantic stones. Historians estimate that it was erected sometime between 3000 BC to 2000 BC. The origins of the site are unknown. We don’t know why it was built or even how it was built. At the time, mankind didn’t have the technology or engineering capabilities to lift up such large rocks. We do know that the architecture isn’t a coincidence. The stones are aligned with the midsummer sunrise and sunset. If you time your visit correctly, you might be able to visit Stonehenge during the Summer or Winter solstice, when fellow travellers throw a huge festival at the site. 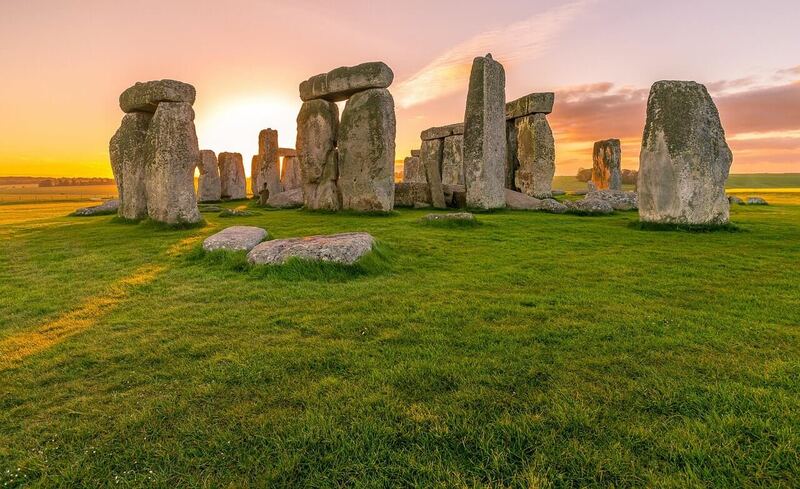 Stonehenge is ideal for history lovers. Included with the tour is an audio guide to learn more theories about its origins. was built during the 11th century as a medieval castle and fort. It’s located in Windsor, which is reachable via the Windsor and Eton Riverside train station. You can also take a bus from the Victoria Coach Station in London. A visit to Windsor Castle should last from three to five hours, not including the time it takes to get their from London. Inside Windsor Castle, visitors will find art pieces, medieval armor, weapons, historic relics, and sometimes the royal family. Windsor Castle is currently used as the royal family’s vacation home. One of the main attractions is Queen Mary’s Dollhouse, a huge and elaborate collection of dolls, miniature furniture, and rooms. You’ll also find the State Apartments, which are ornately decorated with expensive furniture and art pieces. Be sure to catch the Changing of the Guard ceremony, where an English soldier switches horses with a fellow guard. The guards are available for photos, but don’t annoy them or they’ll scream at you to step away from the Queen’s Guard. 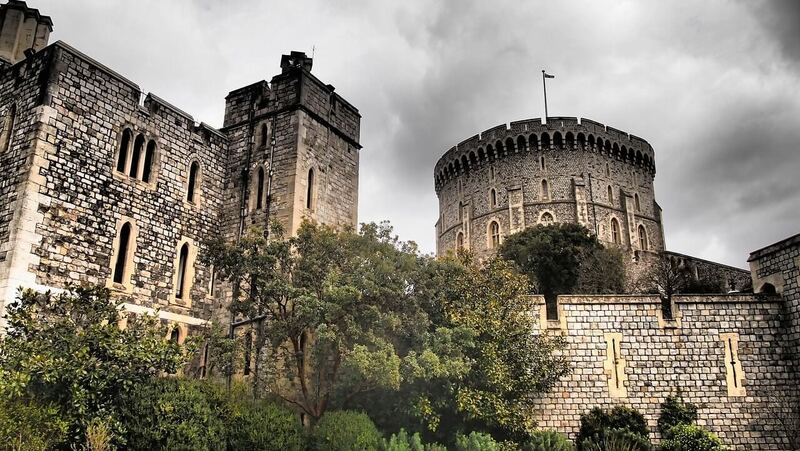 For more information about this oldest and largest occupied castle in the world visit official site for Windsor Castle. was once a site where travelers from all around the known world would travel to, seeking cures for their illnesses. Words spread of the water’s healing powers. Blind men could see after taking a dip in the baths. The Roman Baths are located in Bath, which is reachable via bus from the Victoria Coach Station or Heathrow Airport. The bath house is over two thousand years old. It was originally built by the Celts, but the Romans eventually took it over after they conquered the city. The bath house was built over hot springs formed by rain fall from Mendip Hills. It naturally boiled to about 114.8 degrees Fahrenheit. These days, nobody takes a bath in it for fear of disease. It’s actually very dirty. Tourists are welcome to walk around and take photos of the historic site. The city of Bath is also a great place to visit while you’re here. Roman Baths concludes our selection of top 3 tourist attractions outside of London.